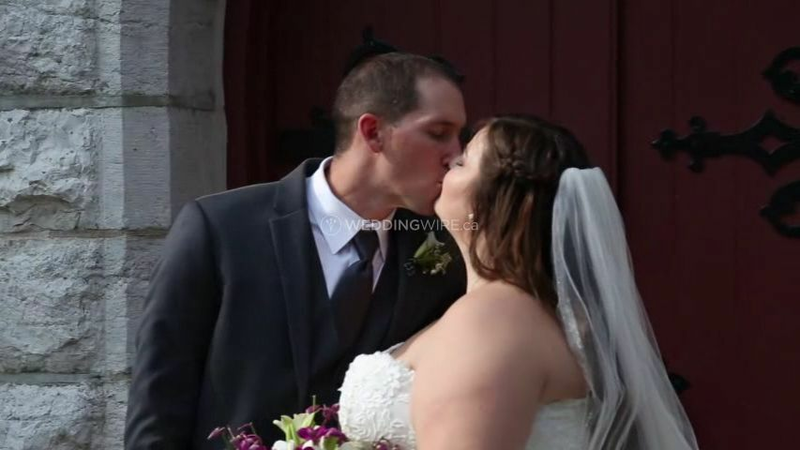 Animum Videography ARE YOU A VENDOR? 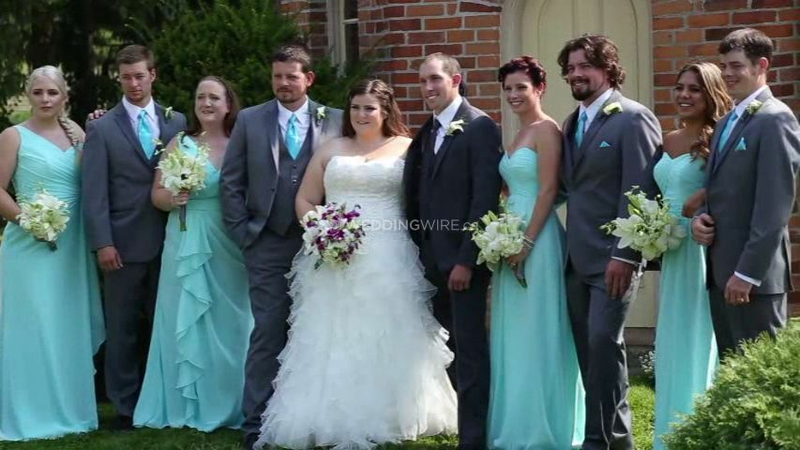 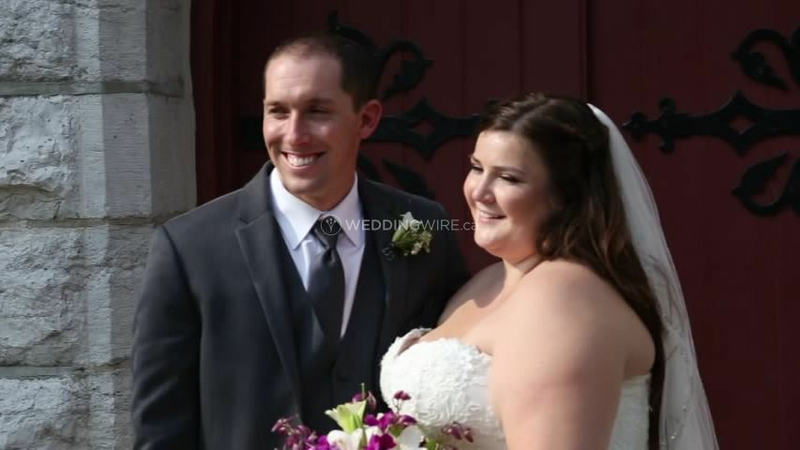 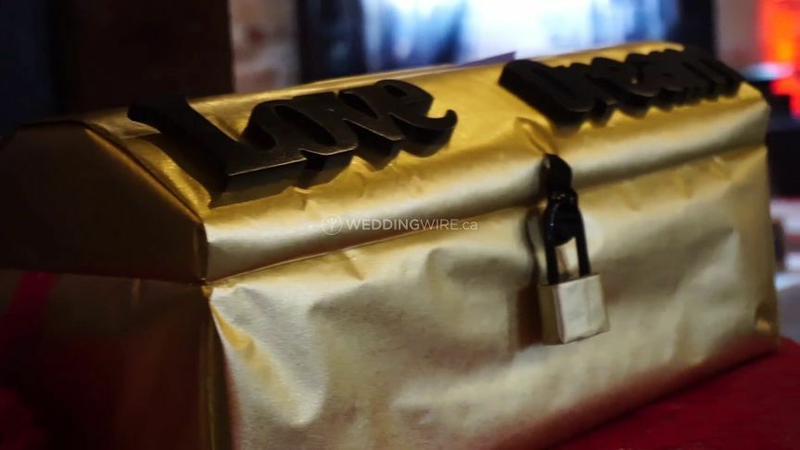 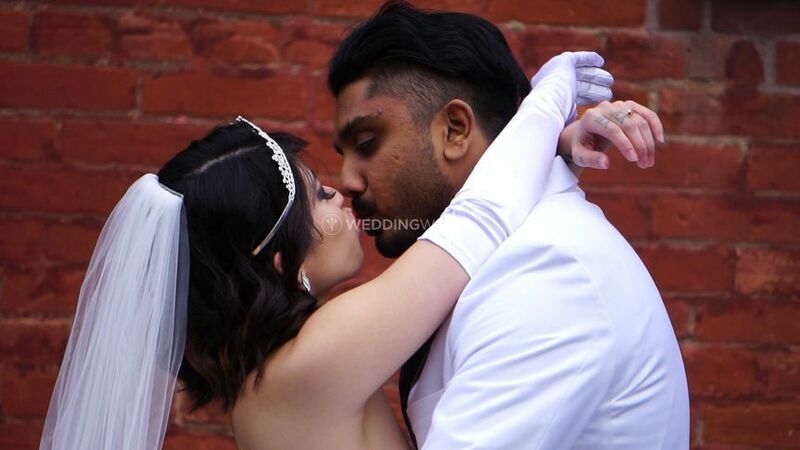 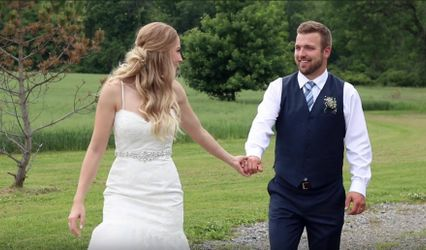 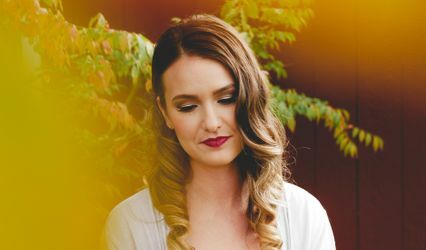 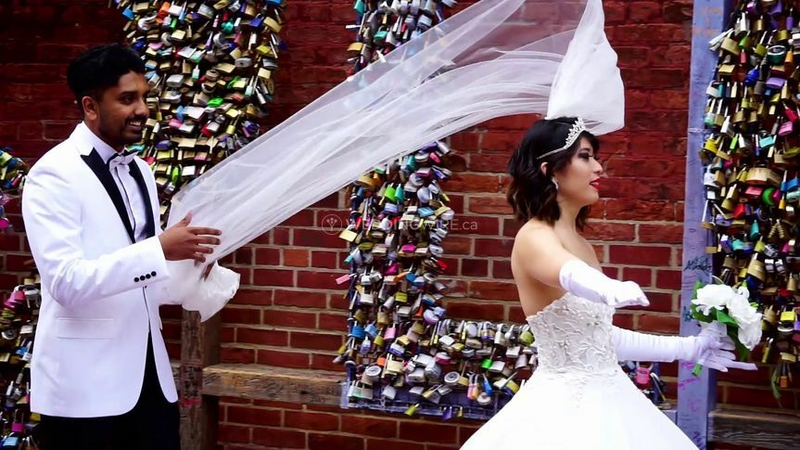 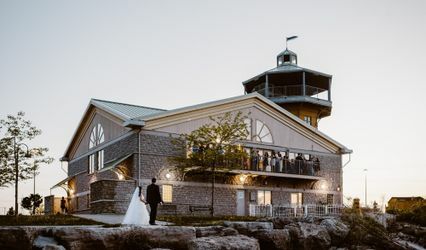 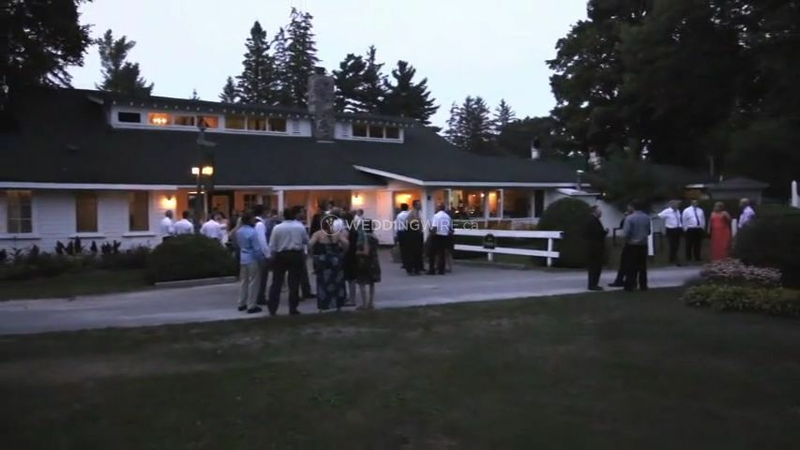 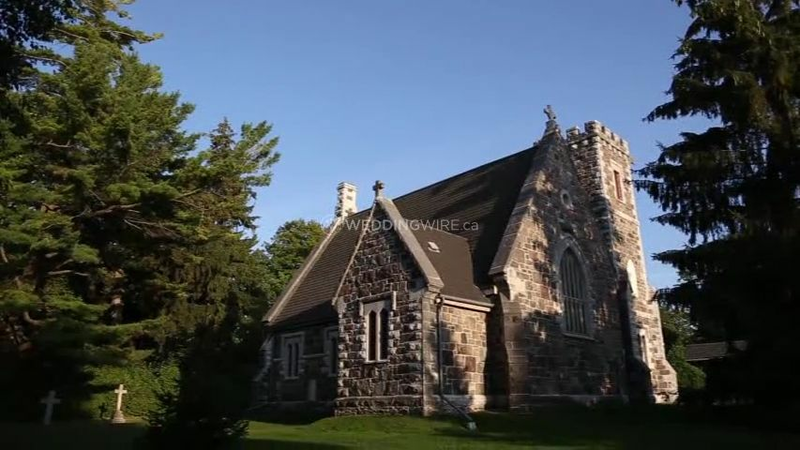 Located in Hamilton, Ontario, Animum Videography is a company that specializes in creating high quality wedding films for couples looking for a professional yet personal approach to documenting their big day. 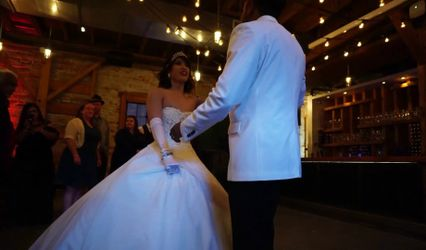 Owner and main videographer Rob Hansen and his team will carefully consider composition, length and detail to create a stunning wedding film with cinematic quality.